Flat glass serve over counters add an extra dimension to your chilled display allowing for extra product visibility and therefore increased sales. 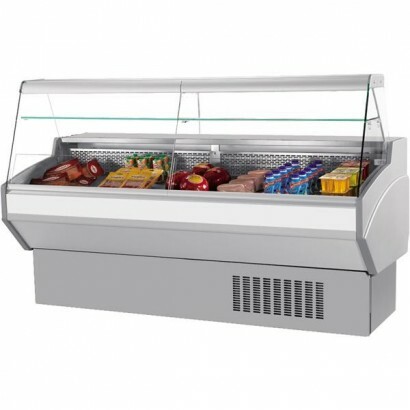 Our array of serve over counters includes the best products from top quality commercial refrigeration brands such as Frilixa, Valera, Mafirol, Frost-tech and Igloo. Can't find the right flat glass counter for you? Call us today on 0161 442 9174 and one of the team will be happy to help! 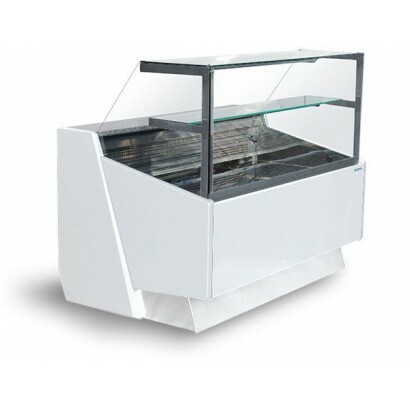 The new Frilixa Vista II flat glass serve over, A deep deck refrigerated display with a temperature .. 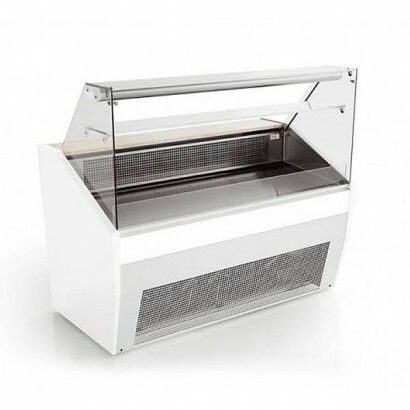 This stylish delicatessen serve over counter with a slim design of only 800mm deep is able to fit th.. The Frilixa Vista 15 flat glass serve over counter has a clean stainless steel interior, rear servin..
Limited space doesn't mean you have to compromise on quality or design. With stylish good looks and .. 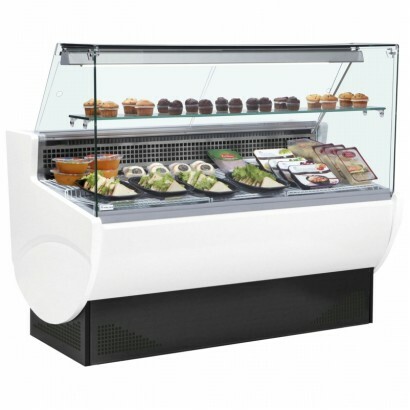 The Igloo Sumba serve over counter is a large flat glass cabinet ideal for a range of chilled retail.. 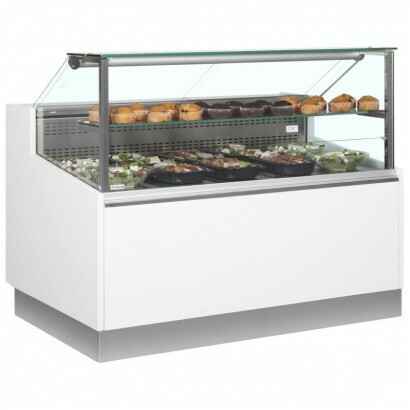 The Frilixa Vista 90° EXT Corner flat glass serve over counter has a clean stainless steel interior,.. The Frilixa Vista 20 flat glass serve over counter has a clean stainless steel interior, rear servin.. 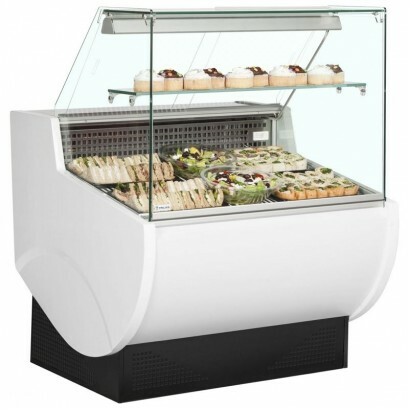 The Igloo Sumba 15 serve over counter is a large flat glass cabinet ideal for a range of chilled ret.. 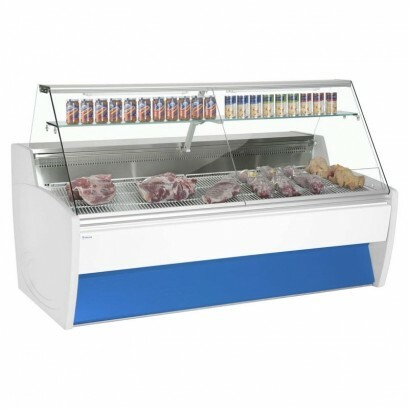 The Frilixa Maxime 20 Fresh Meat Serve Over Counter has a flat glass front and stainless steel rear .. 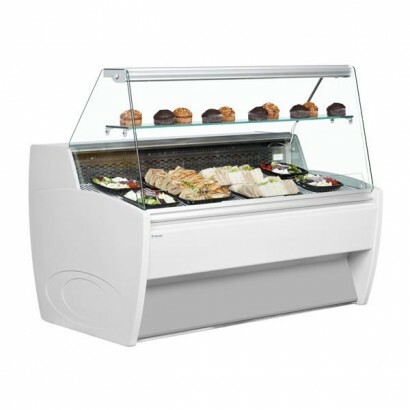 The Igloo Sumba 20 serve over counter is a large flat glass cabinet ideal for a range of chilled ret..